2.5X Premium trim. iPod/MP3 Input, Bluetooth, CD Player, Alloy Wheels, All Wheel Drive, Panoramic Roof. SEE MORE! 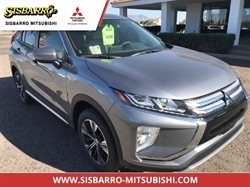 Panoramic Roof, All Wheel Drive, iPod/MP3 Input, Bluetooth, CD Player, Aluminum Wheels. MP3 Player, Keyless Entry, Privacy Glass, Child Safety Locks, Steering Wheel Controls. CarAndDriver.com explains "Based on the Impreza platform, the latest Forester is bigger in every dimension, with more room for rear seaters, more suspension travel, and more ground clearance.". Hello, I would like more information about the 2011 Subaru Forester, stock# A16069A1. Hello, I would like to see more pictures of the 2011 Subaru Forester, stock# A16069A1. 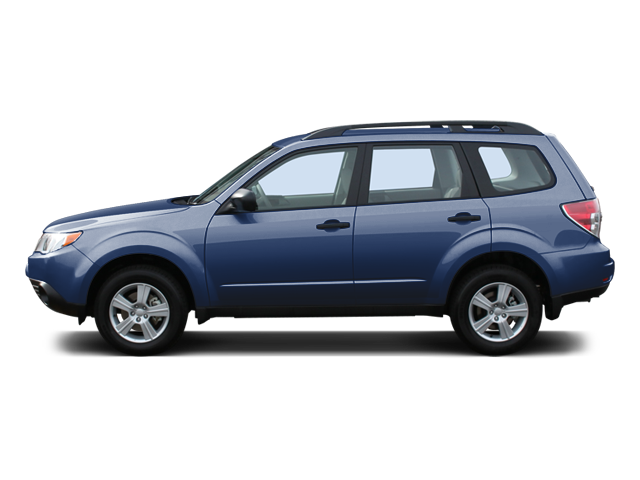 Ready to drive this 2011 Subaru Forester? Let us know below when you are coming in, and we'll get it ready for you.